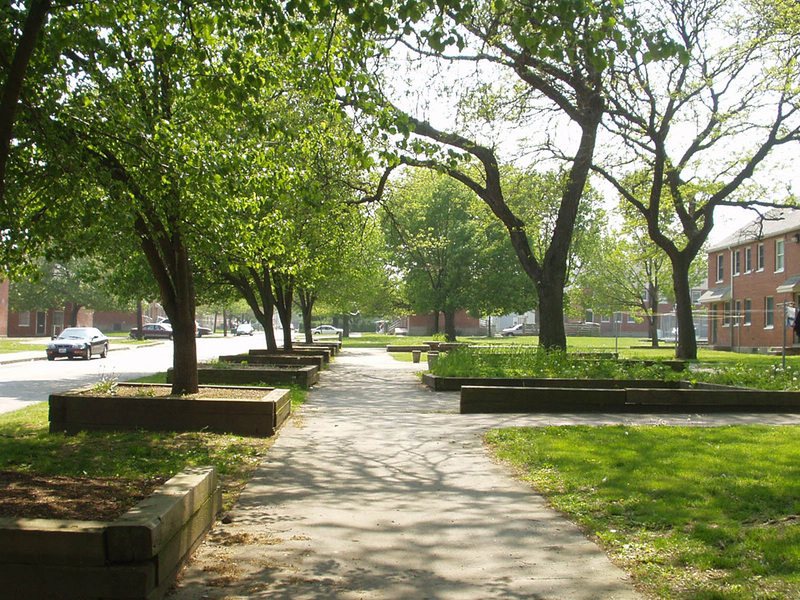 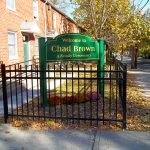 Chad Brown is located adjacent to the Admiral Terrace development in the city’s Wanskuck neighborhood, and the two are often referred to collectively as Chad Brown. 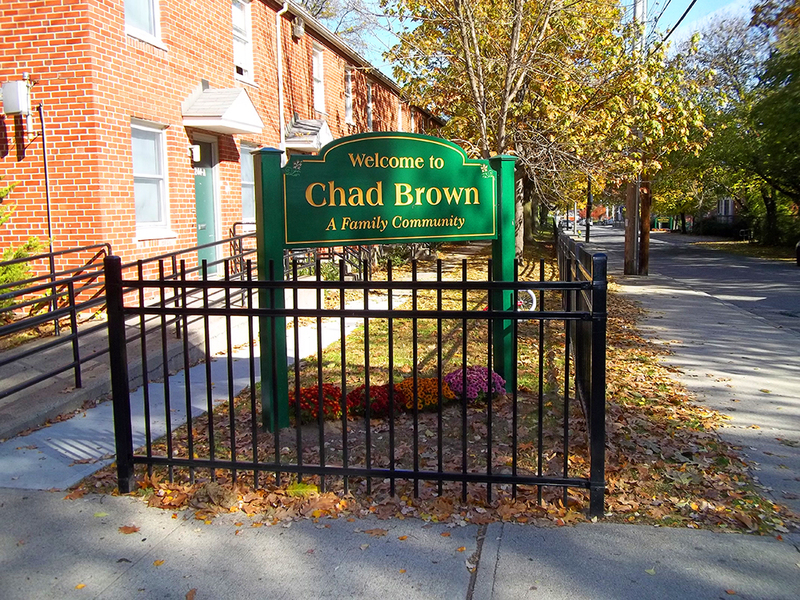 was completed in 1951 and, along with Chad Brown, underwent a $16.5 million modernization project from 1986 to 1989. 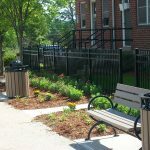 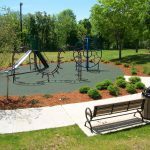 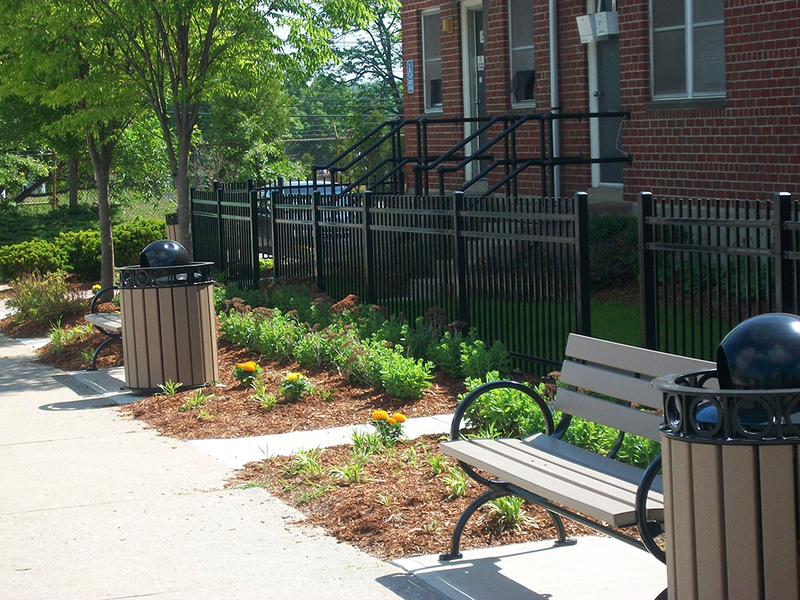 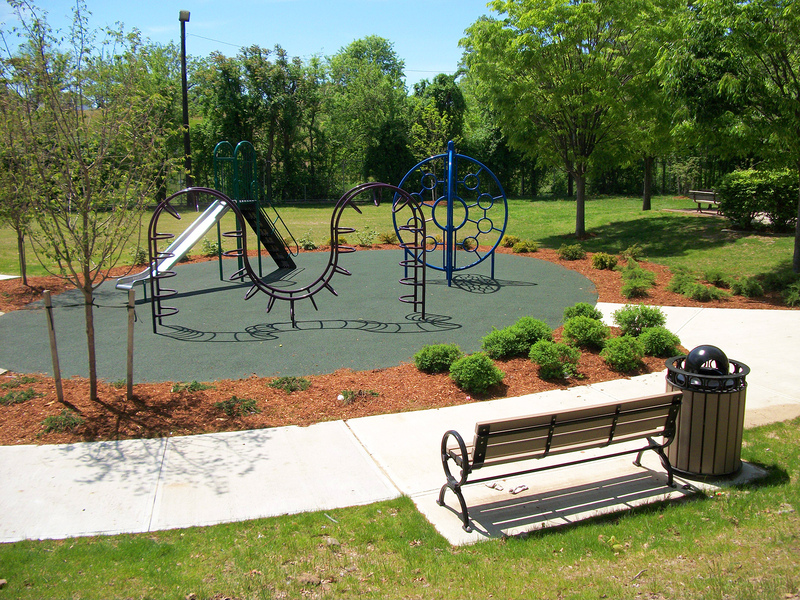 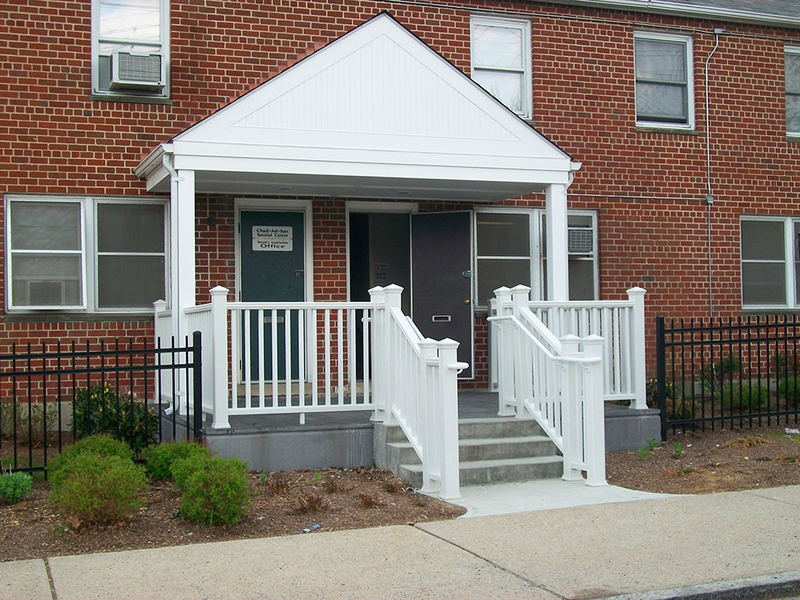 More recently, the on-site community center was renovated and an outdoor tot lot was installed. 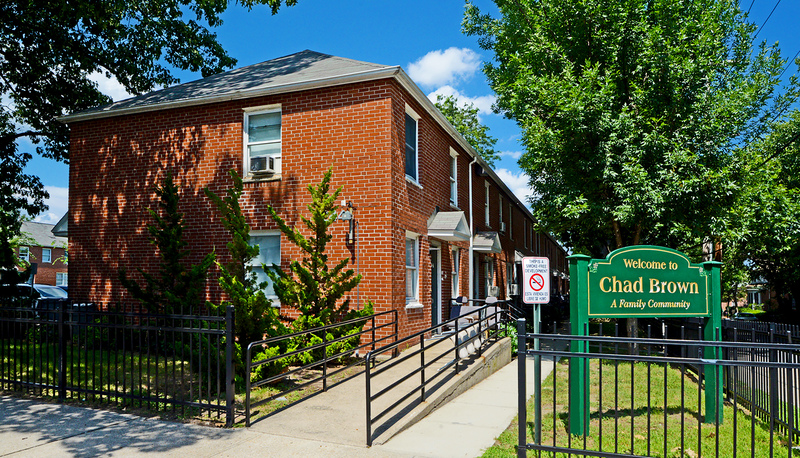 The community center has a gym, offices, meeting/activity rooms and a computer center. 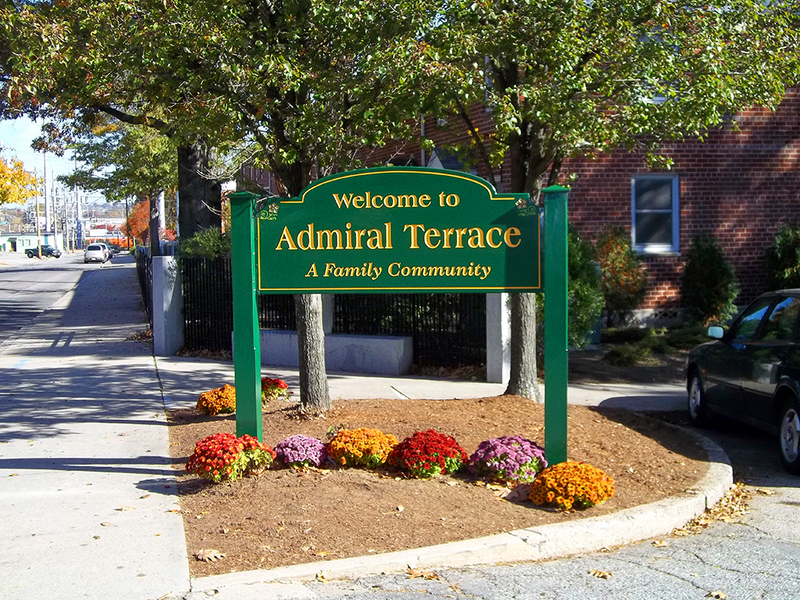 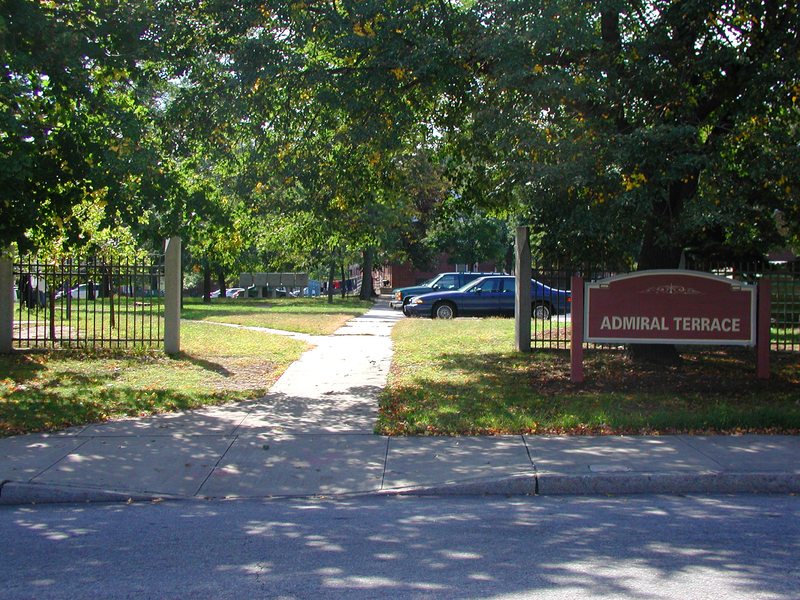 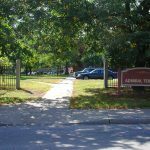 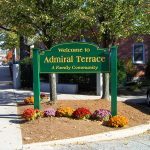 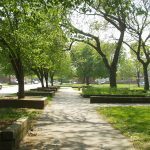 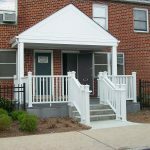 Admiral Terrace is comprised of 2 story brick row-house buildings with units ranging in size from two to four bedrooms.